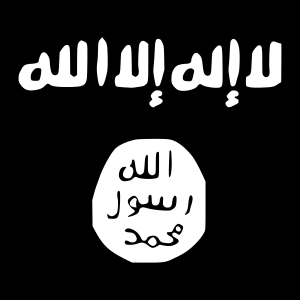 LOS ANGELES (AP) — A 21-year-old man previously charged with lying on a passport application so he could fly to Syria to join the Islamic State terrorist group was indicted Wednesday on a charge of trying to provide material support to a foreign terrorist organization. Adam Dandach was also charged in the superseding indictment with obstructing justice by trying to destroy records of his online activity to thwart investigators. Dandach was stopped in July in the Orange County airport while trying to board a flight to Turkey with an expedited replacement passport he got after he said he accidentally threw his old one away. Prosecutors said he knew that wasn’t true and that his mother had confiscated the passport when she heard about his plan to go overseas.